Monday 10th October was Mental Health Awareness day – we advise our clients every day on issues around this topic and the bare facts speak for themselves: 1 in 4 adults are likely to have a mental health problem in any year. This can have a profound impact on the lives of tens of millions of people in the UK, and can affect their ability to sustain relationships, work, or just get through the day. At every level – from business owner to colleague, we have a responsibility to promote good mental health. Here at Citation, we had Luke Ambler from Andy’s Man Club to talk about the work his organisation does to promote good mental health. We also held sessions on confidence and resilience – offering all our Citation colleagues the opportunity to talk and learn around these key topics. 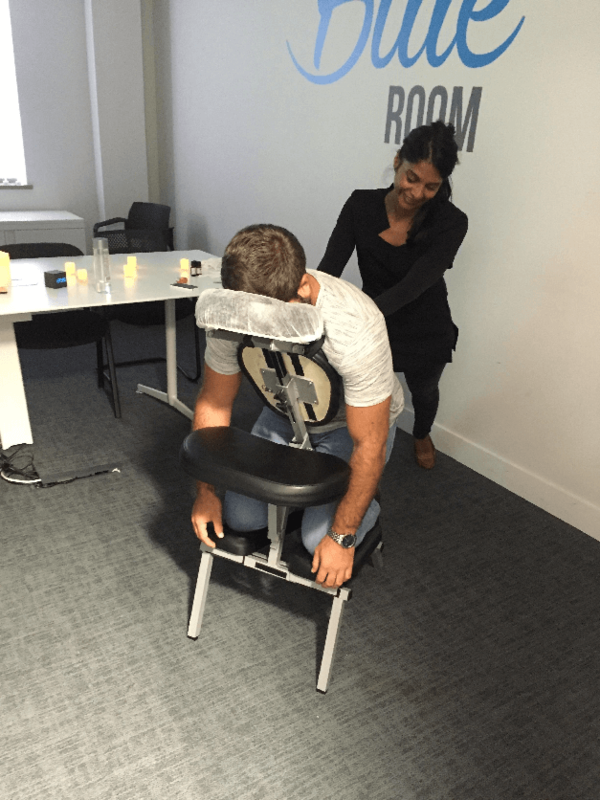 Last week, we also invited Corporate Massage Therapy to Citation HQ as part of our wellness at work programme. 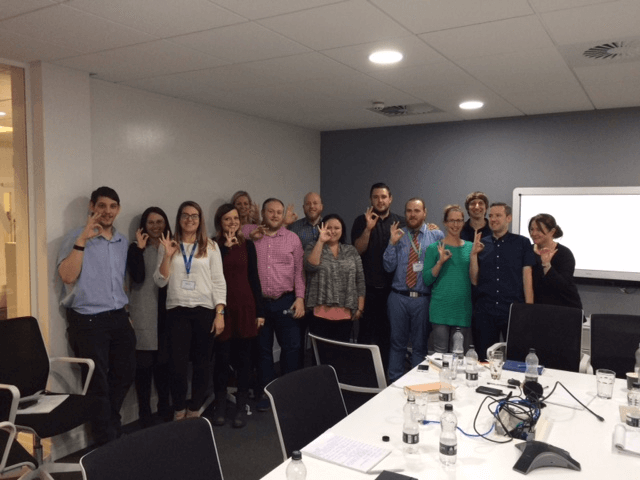 These sessions were a reminder to our hard-working colleagues that taking time out is OK, and that it can actually help creativity and productivity. Existing clients wanting to discuss Mental Health in the workplace can call the advice line to discuss with an expert advisor: 0345 234 0404. If you’re not yet a Citation client, call us today on 0345 844 1111 for more information on how we can help your business with all HR issues.